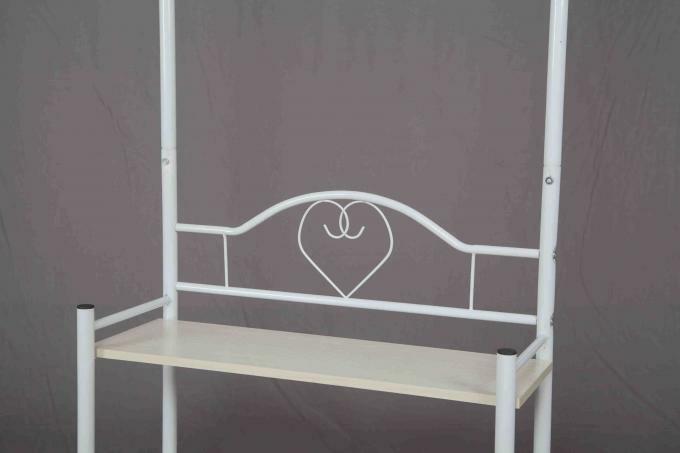 The Clothes Rack is constructed with high quality and anti-rust metal tubes, durable and easy to clean, it is less likely to bend or warp during shipping or use. Good combination of clothes and shoe rack. 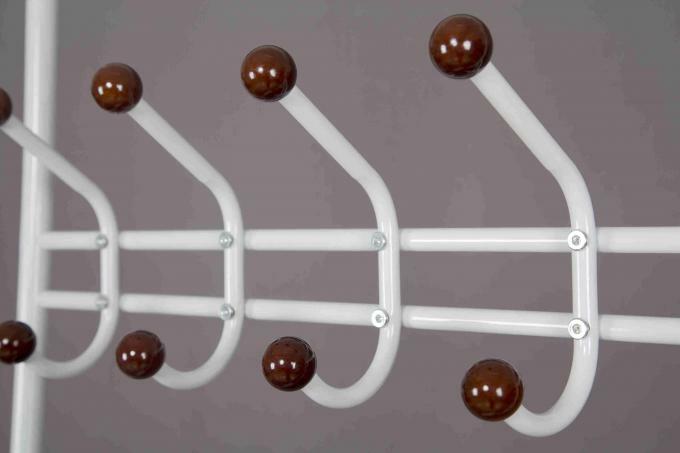 This coat rack is definitely a great choice for homes and offices. 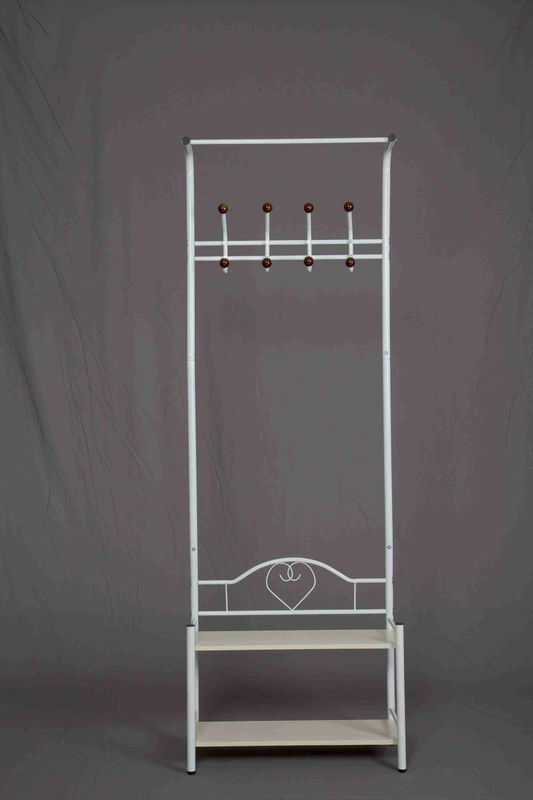 With the elegant European style design, this clothes stand is the perfect addition to any room's decoration. 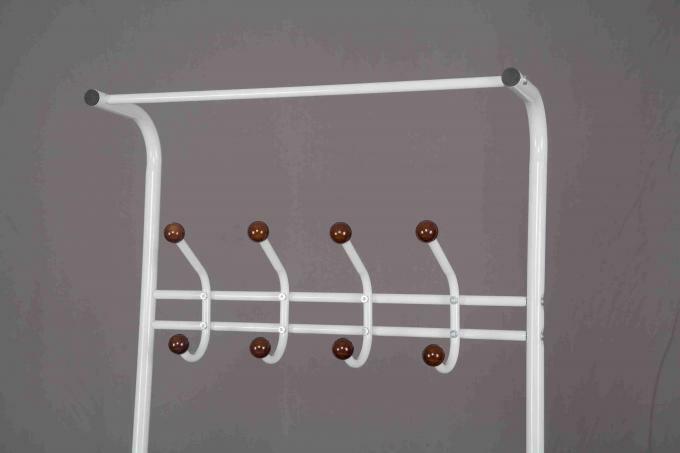 The metal rack is suitable for hanging jackets, dresses, bags, hats, umbrellas, carves and more. 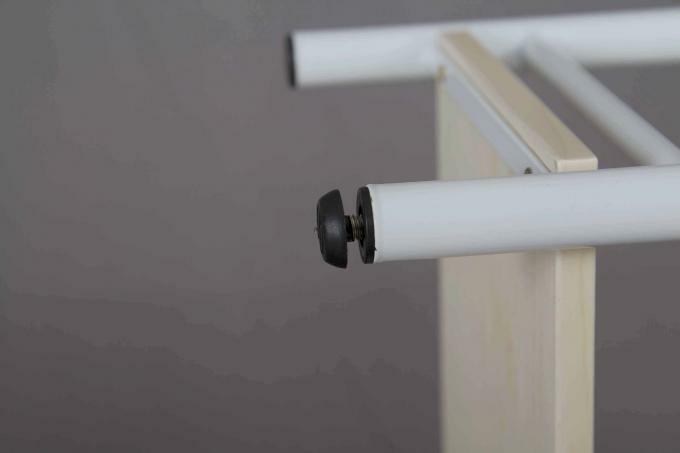 The shelf under the clothing rack is ideal for keeping shoes and boots neat and organized. High quality steel pipe, bright, firmly and durable. Won't rust and out of shape.